Anna C. Catalano manages an active board portfolio, serving as an independent director for both public corporations and not-for-profit organizations. 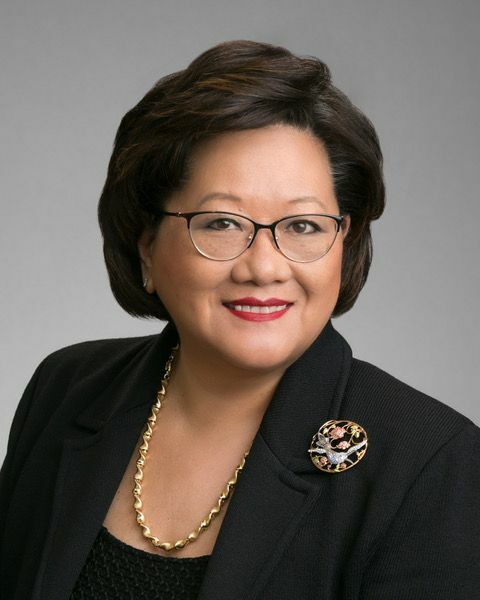 She is currently a member of the Board of Directors of Willis Towers Watson, Kraton Corporation, HollyFrontier Corporation, and Frontdoor, Inc. She is a certified Board Leadership Fellow of the National Association of Corporate Directors, and a board member and Program Co-Chair for the NACD Texas TriCities Chapter. In the not-for-profit sector, Ms. Catalano is a member of the National Board of Directors of the Alzheimer’s Association, a Board Member of the Houston Grand Opera, and Co-Founder of The World Innovation Network. With over 30 years of corporate experience including over a fifteen years of service on public boards, Ms. Catalano is an expert on the topics of board governance and leadership, and an outspoken champion of women in business. Her extensive career spanned three continents in marketing, operations, and international business roles. Her executive background in the downstream oil business included establishing Amoco’s refining and marketing operations in China, overseeing Amoco’s entire US retail business, and leading BP’s effort to reposition the corporate brand in its “beyond petroleum” campaign. Ms. Catalano is a graduate of the University of Illinois, Champaign-Urbana, and has been recognized on Fortune’s ranking of “The Most Powerful Women in International Business” and Directors and Boards “Directors to Watch”. She is a frequent speaker on a variety of topics including leadership, board governance, innovation, and the advancement of women in business. Her thoughts on various aspects of leadership can be found on her blog, www.shades-of-leadership.com.